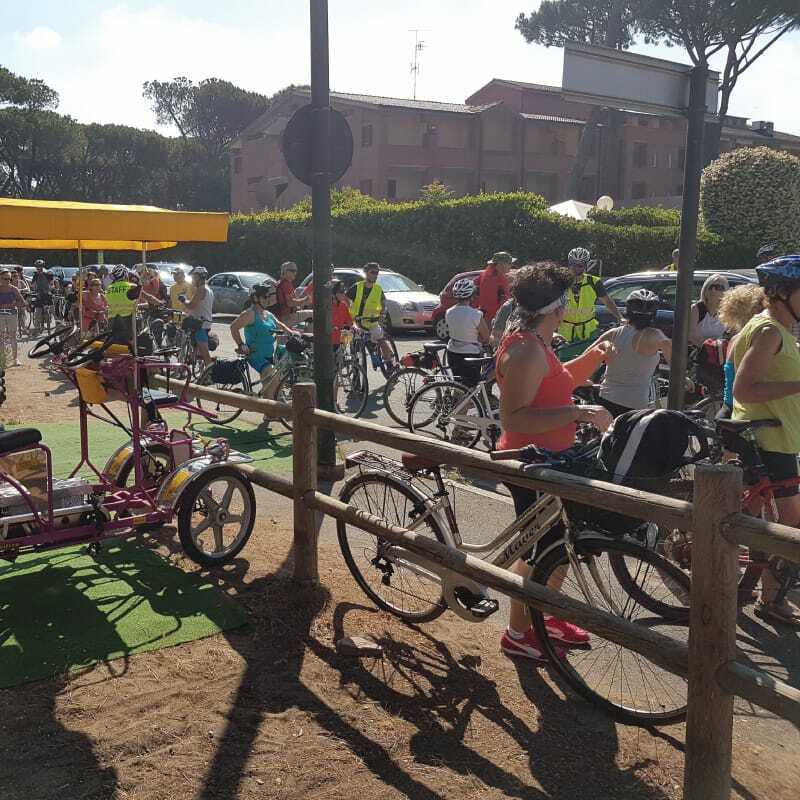 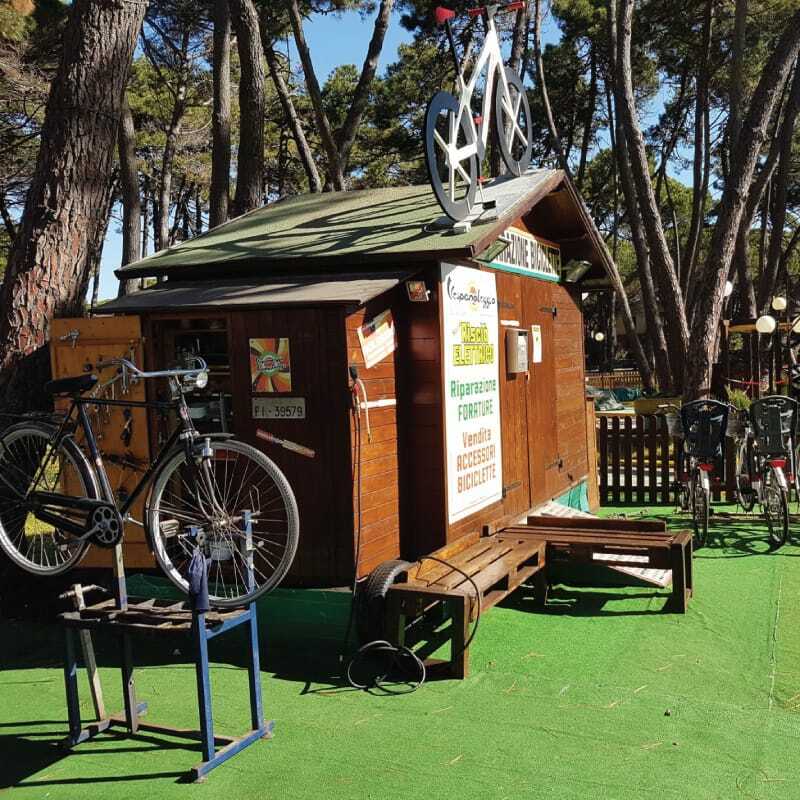 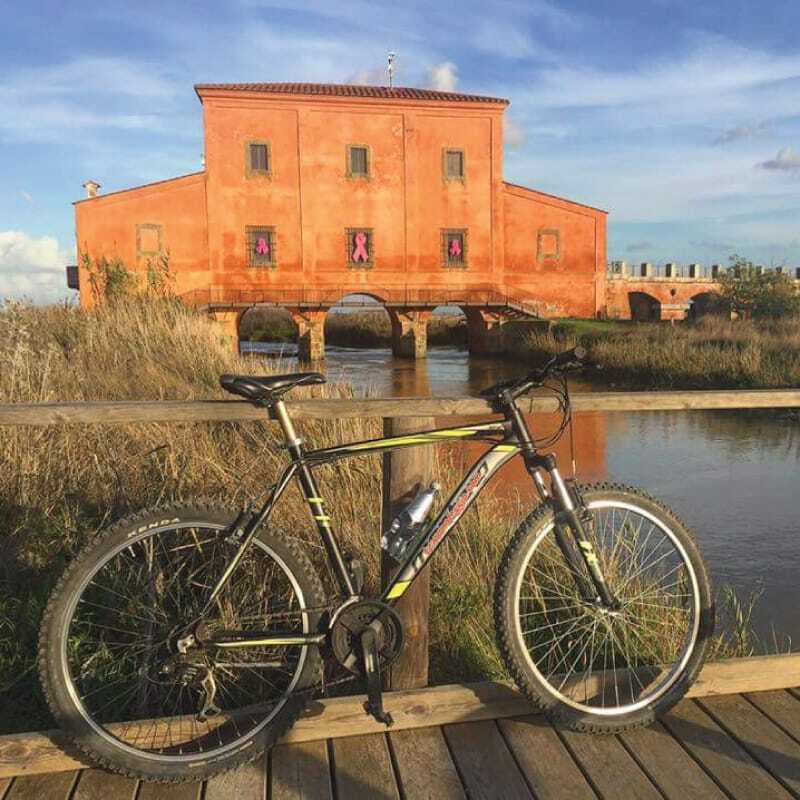 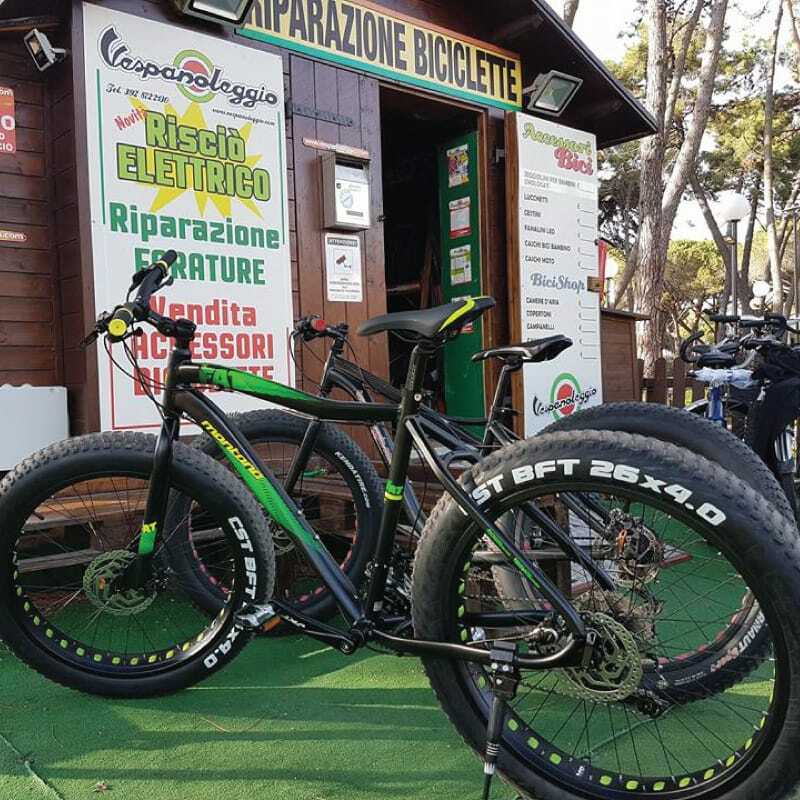 Maremma has the perfect scenery for bike lovers. 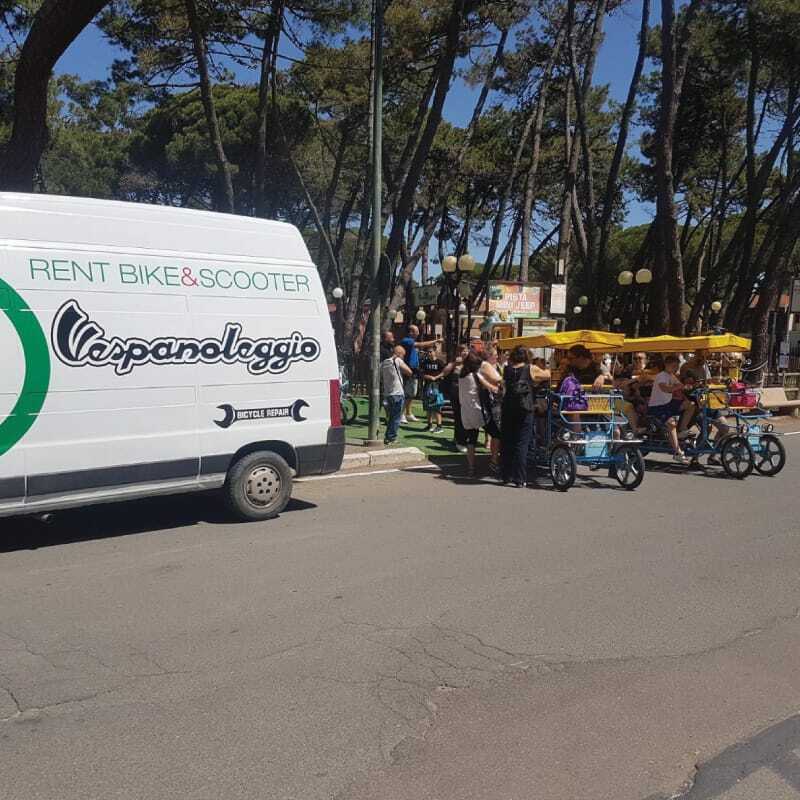 For that reason, Vespanoleggio has secured collaboration with our best local environmental guides. 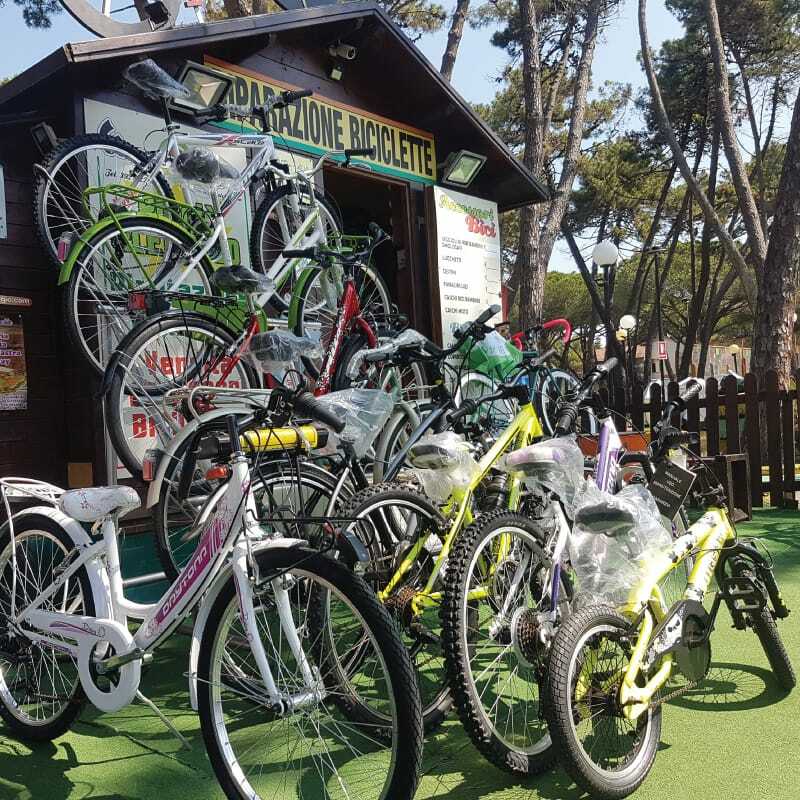 Our colleagues will always advise you on the perfect tour for your physical preparation. 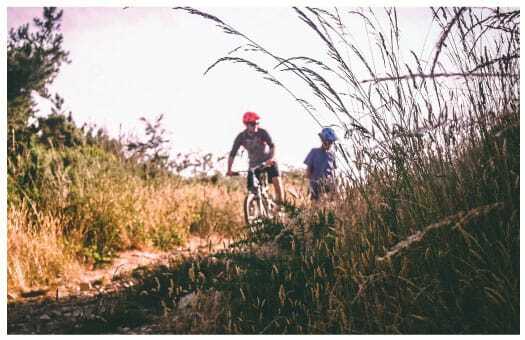 E-bike, city- bike or trekking, whatever is your idea of cycle tourism, the important is to get on your bike and ride.